The Red Arrows were in town tonight they were absolutely brilliant! 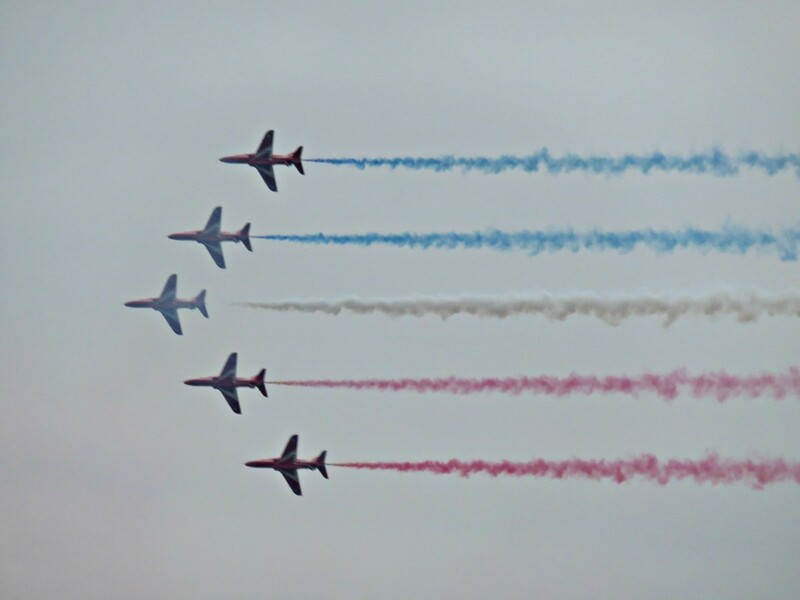 @hilarymeme - do you go to the Sunderland airshow, thinking of going for the 1st time this year. Hi Lesley, I went for the first time last year and loved it, got some great photos. You would enjoy it I am sure.